KO Boxing Corner Kit – This is the ultimate boxing corner kit, a cutman’s dream! When you’re in a fighters corner, it is down to you to ensure their safety, prevent injuries and treat wounds. Boxers train hard for months for that one night. The one chance to prove themselves! Nobody wants their chance taken away from them. The worst thing to happen, is their chance is taken away from them, like a fight cut short due to injury. Every fighter depends on their corner to keep them in the fight until the final bell. Our Corner Kit has everything you need to prepare your fighter for the fight. To deal with anything that may happen during the fight. 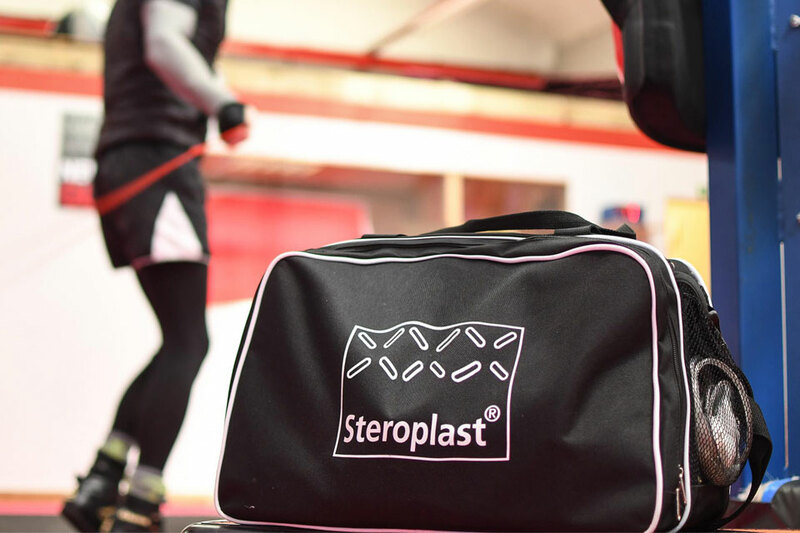 The kit itself comes in a Steroplast Sports Bag to make it simple to carry to the gym or to take to the venue on fight night. Click here for any additional corner supplies that you would like to buy individually.